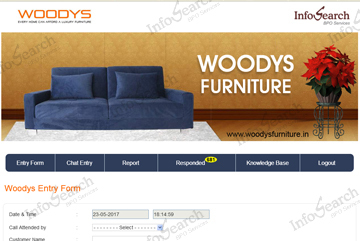 We develop custom made CRM for our clients. 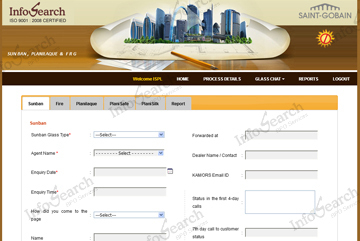 The requirement from the client is carefully analysed to design the CRM. 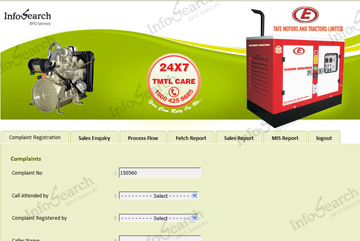 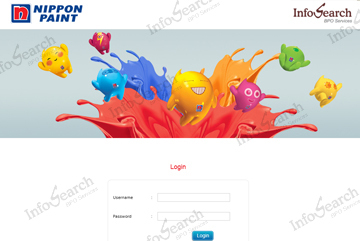 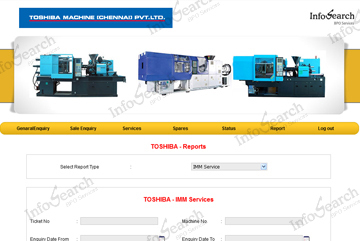 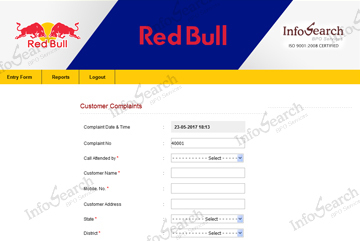 We have created CRM application for Lead generation company, Complaint ticket management, CRM for outbound processes etc.